This is the first (and admittedly only) song of Aimee Mann’s I’ve really listened to. I hope to change that situation, but at least this is a really great song. 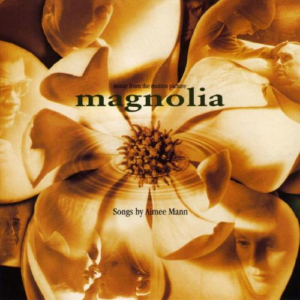 It was a part of the soundtrack to the movie Magnolia and the song got Aimee Mann an Academy Award nomination in 1999. The song is super relatable to me. I’m a shy person who doesn’t see my worth a lot of the time. And I often look for relationships to fix me. So yeah… this song speaks to me. It’s a narrative that feels like it could have come out of my inner monologue. Besides the lyrical relatability, the song sounds really interesting. There is what sounds sometimes like melodica, sometimes like accordion (both might be on the song) which provide some comping along with interesting instrumental lines throughout the song along with a solo. 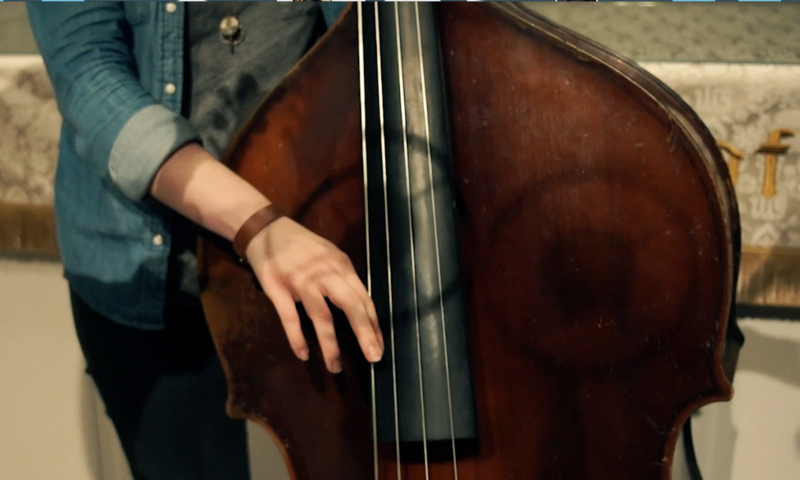 It’s the main background instrument and adds a feeling of eeriness to the song.